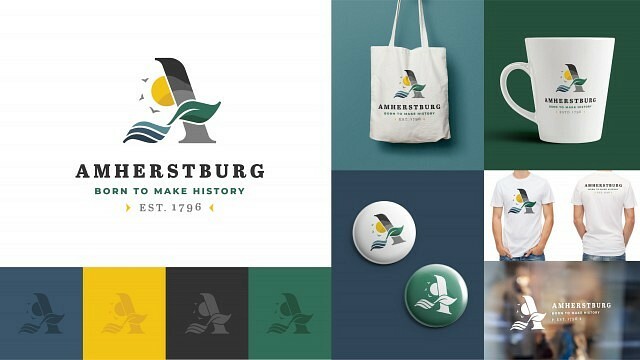 After one proposed new logo for the Town of Amherstburg was rejected, the town is now looking for input with three different logo choices. 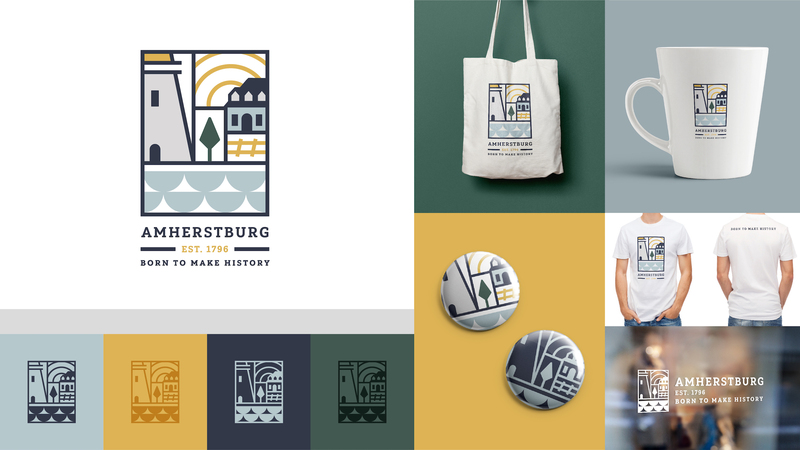 The process to re-brand the town began in December 2017 when town council approved up to $80,000 for an overall Amherstburg Branding Strategy. Cinnamon Toast New Media Inc. was then hired at the cost of $76,320. Cinnamon Toast met with many groups including town staff, residents, and the wider general public in an online survey and a series of in-person consultation discussions to form the new branding. 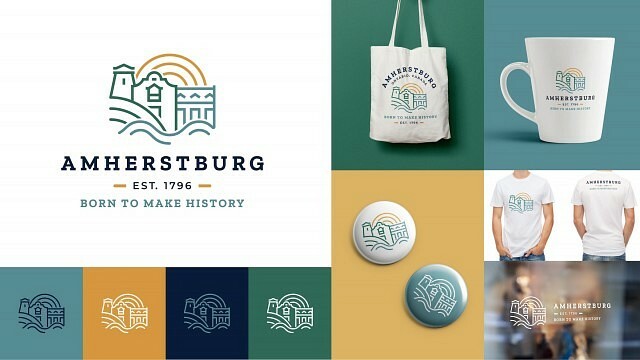 They came up with three proposed design, but only was presented at a recent council meeting. Wanting to see more, council asked that the other two logos be presented as well as feed back from the public be received. A Public Engagement Session will take place at the The Libro Centre on Saturday, February 9th from 1pm to 2pm. A survey has also been created, you can find that here.